What Can an Astrologer Do? Nadia is a very skilled Western Astrologer with an impressive science background, having been a nuclear physicist for the USSR. She explains the Lunar Nodes with really wonderful scientific diagrams that actually show you what is going on visually when eclipses happen, and how that impacts us. This is very helpful for giving your intuition a sort of visual framework to refer to when dealing with these concepts. This first hour is an introduction for those who know nothing about the Lunar Nodes. After the first hour, I then step in and cover the Lunar Nodes more in detail, their mythology, what they represent, what they point to, and how they frequently play out as they are placed in different signs. We sort of follow a pattern of explaining a point, then applying it to charts. Then we explain another point and apply that to another chart, and so on. Rahu and Ketu conjunct all of the planets. 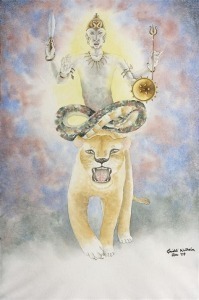 How to interpret the past life indications that Ketu is showing, with over 12 example charts. How to interpret the present life karmas that Rahu is pointing towards, with over 12 example charts. In Vedic Astrology, eclipses are seen as inauspicious events. These are not times to do anything really important, that could be put off for another day. Many of the enlightened Yogis and Masters throughout India have spoken of the importance of prayer and meditation during these times as a way to make the best use of the heightened psychic energy that is present during the times of an eclipse. So while this writing is about an unfortunate event, do not forget that these times can give great breakthroughs in our development as people. As an astrologer, I have plenty of bad transits going over my chart to be aware of as it is, and I know my chart well already, eclipses can just add to that mental chatter. So I choose not to dwell on the negative and worry over that, instead focusing on my self-development during those times. Sometimes a bad thing must occur in order for our greater development as human beings. Eclipse periods usually are harder times, I cannot deny it. But the more effort I put into working out my Rahu and Ketu issues during an eclipse, the more magnified the results are. So in this way, we can look forward to the eclipse periods and not fear them. With that said, we already have one major accident or tragedy that has occurred on this day of the total Lunar eclipse, January 31st, 2018. My heart goes out to all that have been affected. One person has died and several have been injured, and it really is a tragedy to hear about this. It seems that while the sign of the Taurus was rising, a train that was taking GOP lawmakers to a retreat in West Virginia somehow hit a garbage truck, killing at least one person and injuring others. The lawmakers themselves seem to be safe, but the garbage truck was hit. It is astrologically significant that this occurred right at the time that the eclipsed Moon was in the 4th house of vehicles, and in the sign of Government, Leo. This Moon was getting the rasi aspect of Saturn and the full eclipse effect of Rahu. When Saturn and Rahu both aspect a place, there is likely to be some trouble there. In this case it was in the 4th house of vehicles. 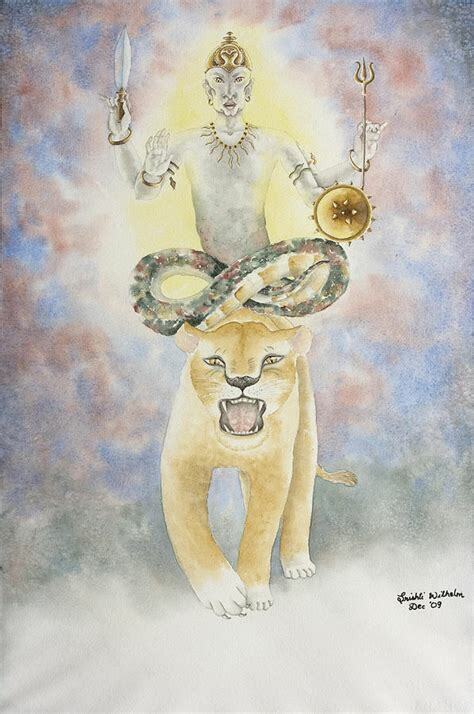 The lord of the Moon was the Sun, which was quite afflicted also by being in the sign of his enemy, Saturn, and by being with his other enemy Venus, as well as Ketu. With the Sun being afflicted on 3 accounts, we could imagine something inauspicious related to Government could occur on this eclipse. We also saw a lot of unfortunate government related things going on with the last eclipse in August, (Riots in US, N. Korea threats,etc.) but that would be discussed in another article. Over in the 7th house, the house of the other party in the case of a crash like this, we happen to see the planet Jupiter, which is the 8th lord, the lord of tragedies and death in a chart. That 7th house is rashi aspected by Saturn which happens to be the planet that indisputably rules over garbage men or a garbage truck. Jupiter is ruling Mars and Mars is ruling Jupiter. So what we have here is a dainya yoga, an interchange between the lords of the 8th and 7th houses. This is an unfortunate interchange, and indicates some sort of theme of misery in ones life if found in the birth chart. Here it seems to point to the theme of a death, an 8th house event, while traveling (7th). Another way to put it would be that the 8th lord in the 7th speaks to a dangerous event while traveling, and the 7th lord in 8th speaks to an equally unfortunate event to be experienced with another party, or while traveling or conducting business, so putting those together is not good for travel. 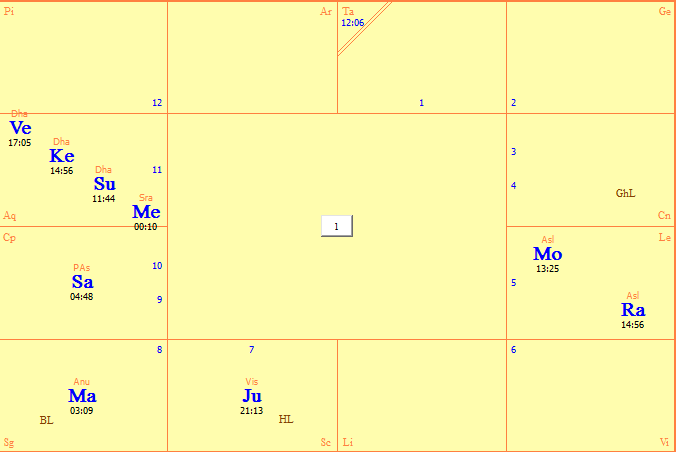 Jupiter ruling the 12th cusp of losses and hospitalization and being in the 7th, that does not look good either. Jupiter in the 7th house is a “maraka” or killer for a Taurus lagna as well, but I am not sure if that idea should really be carried over here in this context. Also noteworthy is that the eclipsed Moon was in Asleesha nakshtra, a nakshatra of serpents. The Moon and serpents both have in common a quality of creeping along the ground. For example, The Moon is said to rule the types of plants that creep along, in the context of plants… like vines and English Ivy and such. Trains are definitely the most serpent like form of movement that a person can travel by and I wonder if this had something to do with Aslesha nakshatra. To conclude, this was not a lucky moment astrologically, and even in this day and age of technology we should not neglect the proper role of Muhurta. Muhurta is called “electional astrology” in the west and is the art of finding the most harmonious and auspicious time to undertake an endeavor such as traveling. This also serves as an example of the use of Prashna techniques to determine details of a situation in the moment. Also, here is another news clip about the crash, and towards the 5 minute mark they also start to talk about another news story related to the eclipse: Forest Fires. Several Astrologers predicted that the last August eclipse and this eclipse, both occurring in the fire sign of Leo, were likely to cause forest fire problems. Juliana Swanson is one astrologer who definitely mentioned this in writing, and I do think I mentioned this on my facebook page at some point. Forest fires have been a very serious problem over the last six months, and as they mention in this video, over the last several days they had many break out in their region of Texas. Why is Saturn Related to Brahma?